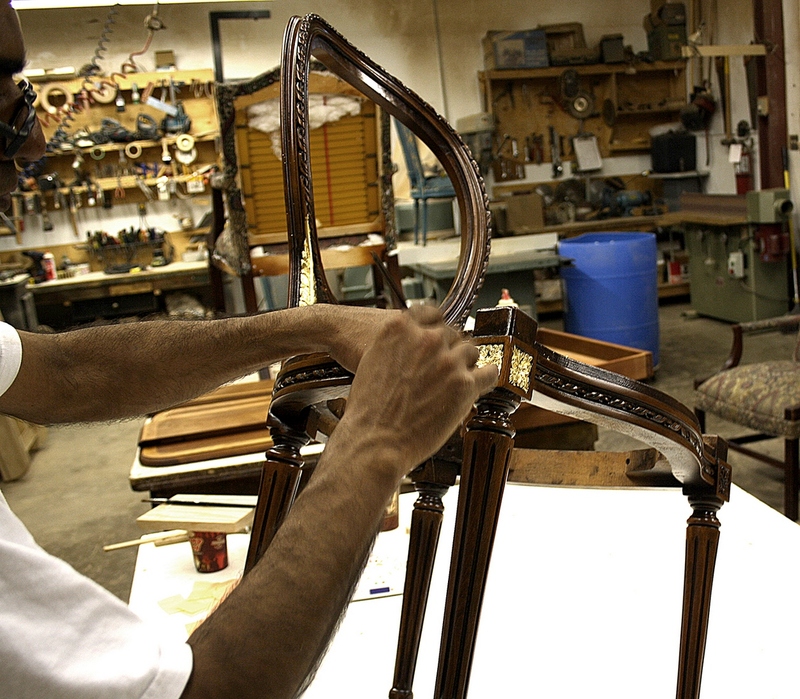 At Carrocel, we have the pleasure of crafting our custom furniture masterpieces with some of the finest woods. This often makes it difficult to recommend a specific one when our clients ask for suggestions. Simply put, wood choice actually comes down to personal preference, the look you want to achieve for a particular room and even your budget. Nonetheless, here are some tips on how to select custom wooden furniture for your home. Types of wood: There are many exotic woods available and this can make your selection quite confusing. We recommend maple, oak, rosewood, Macassar ebony and beech-wood. In our experience, these are the best wood types for custom furniture as well as restorations. Since custom furniture means creating a piece that is specific to your taste, you should also select the type of wood you want. At Carrocel, we are pleased to offer our customers a wide variety of choices. Design styles: One of the greatest benefits of purchasing custom furniture is that you can have any style that you want, even create an original design of your own. Another great option for creating new and unique articles of fine furniture lies in modifying and customizing existing vintage pieces to serve more modern-day functions. We are always open to ideas and welcome your creative inputs. Furniture quality: The old adage that you get what you paid for is especially true with custom furniture. It is no secret that big box stores opt for cheaper materials to keep the cost of their wooden furniture low and promote sales volume. Unfortunately, it is mass produced (which means more than one home will have the same pieces) and can tend to look worn in a couple of years. You may be able to custom order a particular size but you are not likely to have much more choice beyond that. At Carrocel, our value lies not only in our high quality materials but the intricate designs and fine finishes that retain their appeal and beauty for years. What Makes Carrocel’s Wooden Furniture Unique? 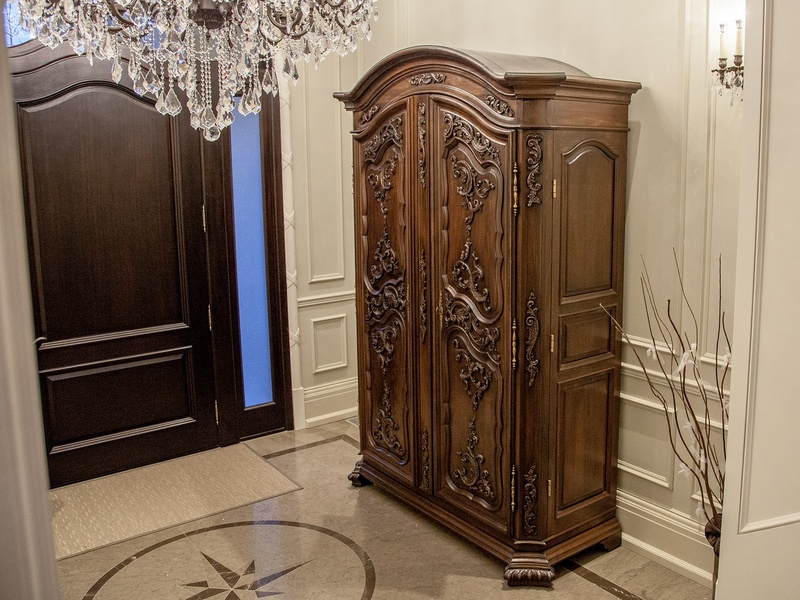 At Carrocel, our custom furniture is made to your specifications. That’s what “custom” truly means. It’s about what you want: Wood type, design, finish, upholstery, size—it’s all about what you like and want. We will listen to your ideas and work closely with you. Giving shape to your dreams: Our artisans have a passion for giving shape to your dreams. The results are reflected in the happy faces of our customers and the fact they keep coming back to us. You are assured that your wooden furniture will be fashioned with expert workmanship and utmost care at every stage of the process. Transforming vintage items into new creations: If you would like to customize existing vintage pieces for modern day requirements, we are always up to the challenge! Our craftsmen have converted tables, cabinets and cupboards into entirely different items such as computer desks, an extended dining table, bathroom sinks/counters, media centres and bar units. 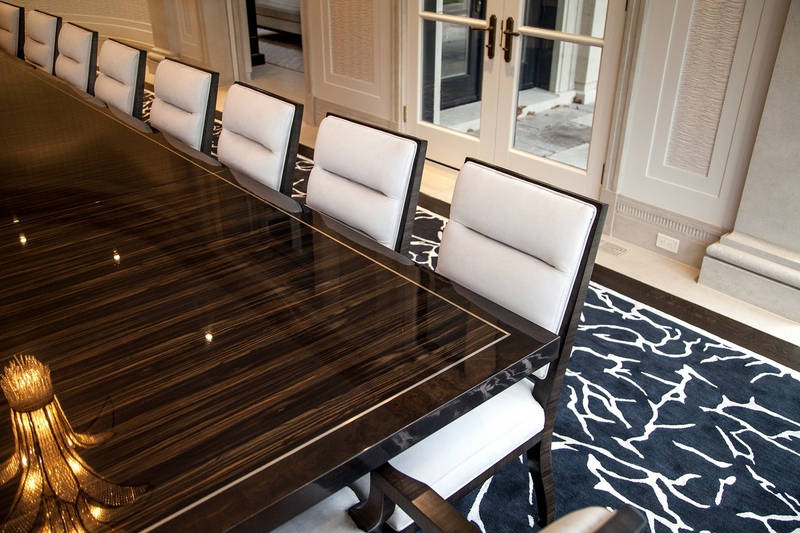 Visit the Carrocel showroom in Toronto to see our custom furniture creations. Our experienced staff will be happy to show you around and discuss your ideas. We also have vintage and modern pieces from around the world to spark your imagination. Our artisans create custom designs that will include only the materials and dimensions that you ask for, so your satisfaction is guaranteed. To discuss our custom furniture services, please visit our furniture showroom. Call us at 416-999-2525 for more information.